Booth Brothers — Let’s Do it Again! Posted 12:28 am by admin & filed under News. Posted 2:57 am by admin & filed under News. Posted 2:48 pm by admin & filed under News. Posted 11:42 pm by admin & filed under News. Posted 11:46 pm by admin & filed under News. Posted 1:37 am by admin & filed under News. 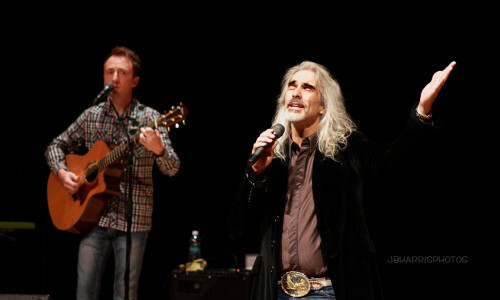 Our Guy Penrod Concert Was a Resounding Success! Posted 12:00 am by admin & filed under News.